Yes, it’s that time of year again – time for adventures, camping and road trips!! This Fashion Friday from Cents of Style is Summer Adventure Collection. What type of adventure do you prefer? Are you an outdoor lover or someone who only camps when it’s glamorous? Do you prefer the indoors or a gypsy soul that is always on the move? 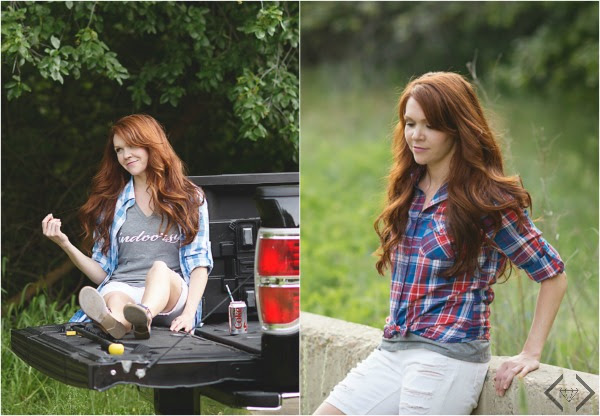 Regardless of how you identify yourself, Cents of Style has the perfect tees (3 NEW Styles!) and Summer plaid to get you through this Summer Adventure season and express that personality in all your favorite ways. As for me, I like the adventures of camping and being on the road – especially doing it with family! The thought of traveling to unknown parts of the earth is exhilarating! Being able to enjoy the company of your closed loved ones and experiencing new places together is just something that warms my heart. For Fashion Friday this week (Friday, June 24th – Sunday, June 26th), get Cents of Style – Summer Adventure Collection for 50% Off & FREE SHIPPING w/code ONTHEROAD. Fashion Friday – 6/24/16 – Summer Adventure Collection for 50% Off + FREE SHIPPING w/code ONTHEROAD. Cents of Styles new tees will be $14.98 & their Summer Plaid button downs for $19.98. So which type of Summer Adventure do you prefer? I’d love to hear about it in the comments below! !